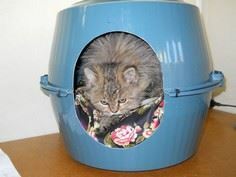 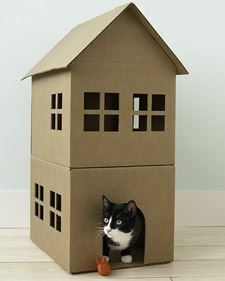 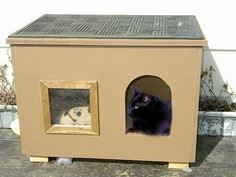 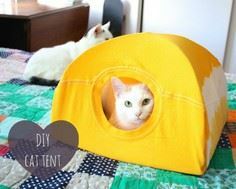 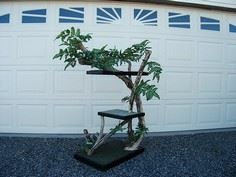 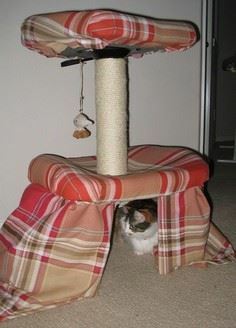 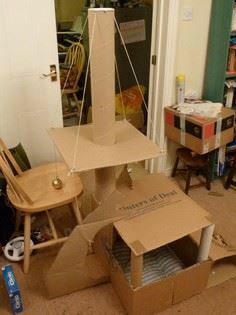 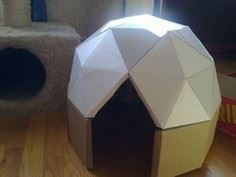 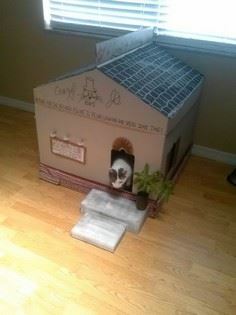 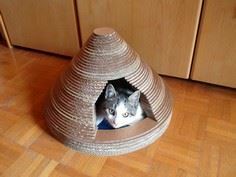 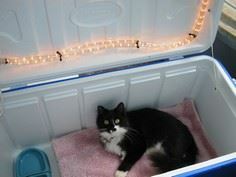 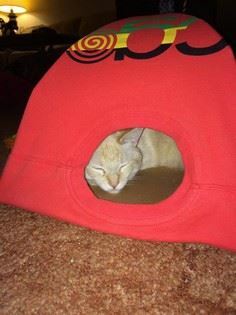 From a simple cat tent made with wire hangers and a t-shirt to a towering cat-condo that becomes the focus of a room, you'll find loads of plans and directions for providing your pampered pet with pleasurable catnapping possibilities. 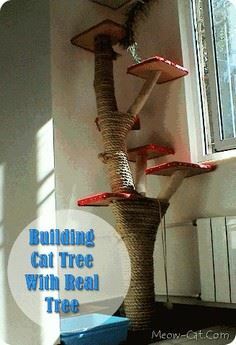 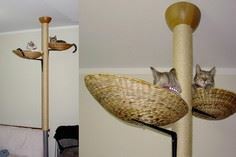 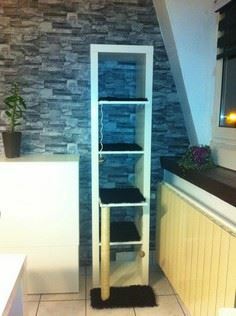 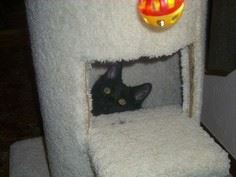 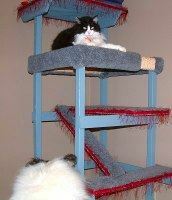 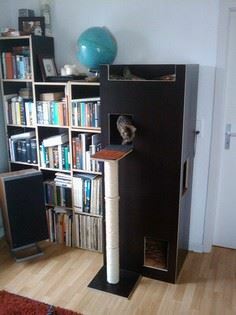 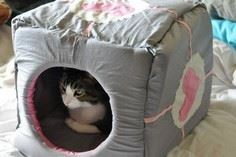 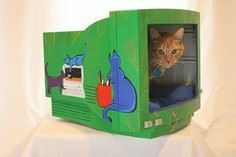 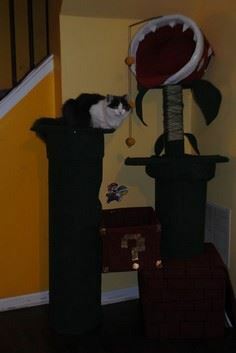 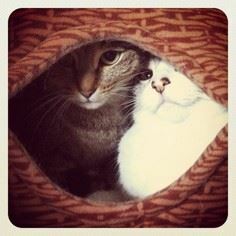 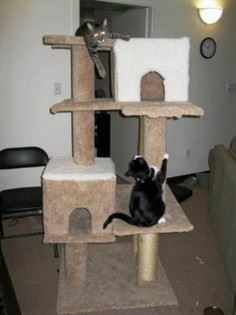 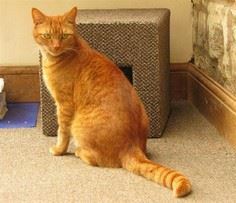 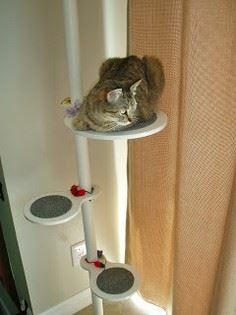 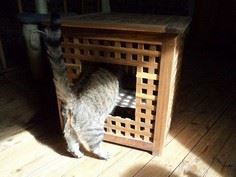 Projects are as simple as a covered cat cave or a grand tower that a houseful of cats can share with ease. 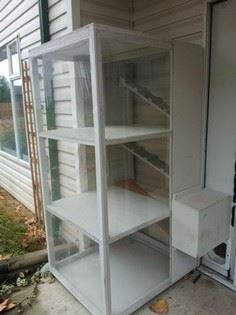 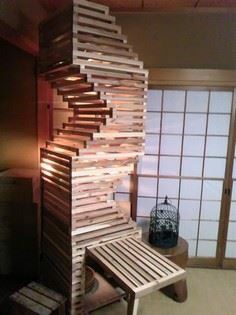 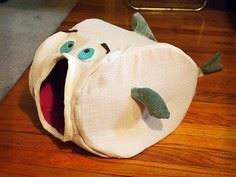 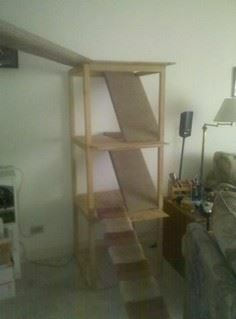 Some projects don't require any woodworking ability, while other designs require space and woodworking skill. 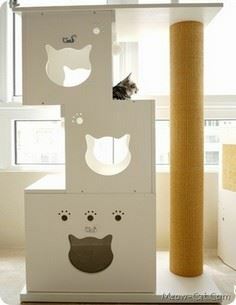 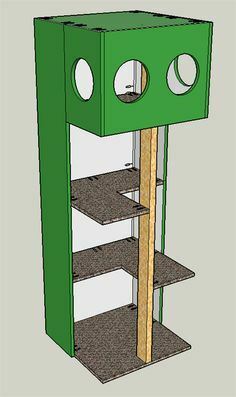 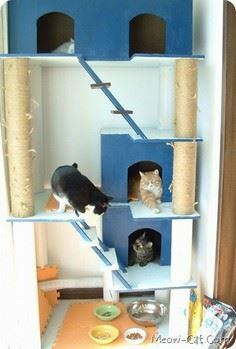 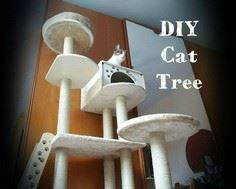 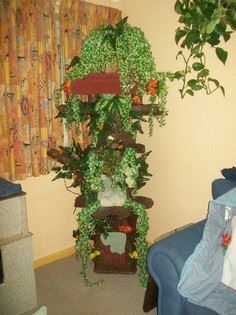 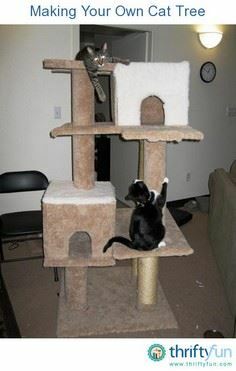 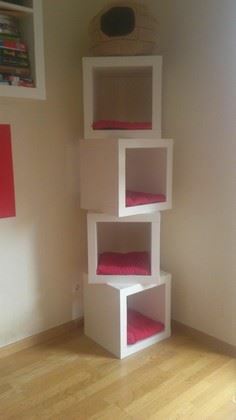 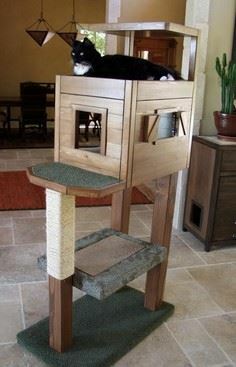 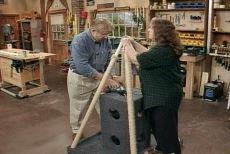 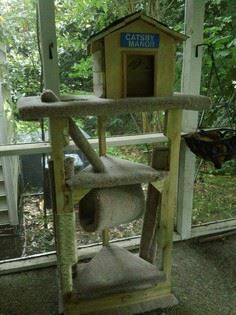 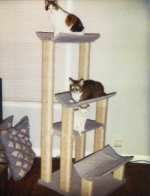 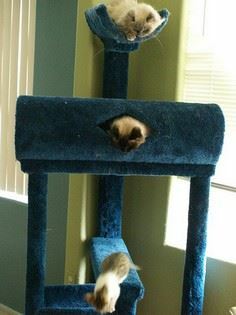 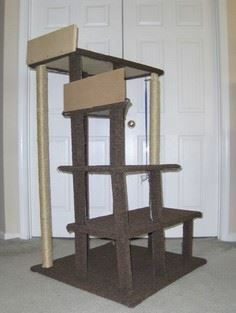 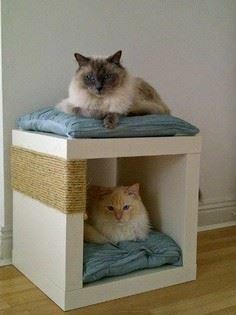 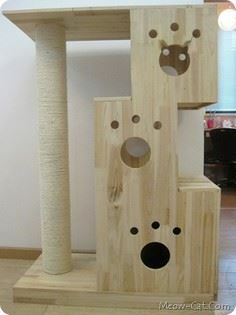 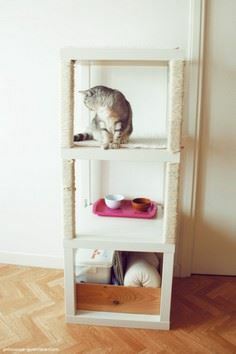 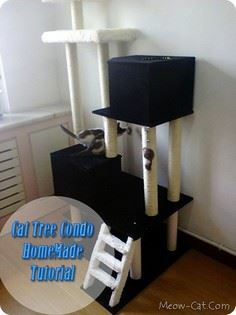 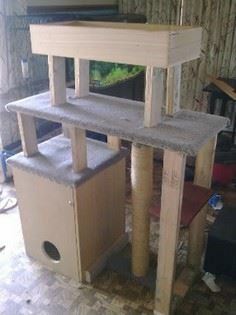 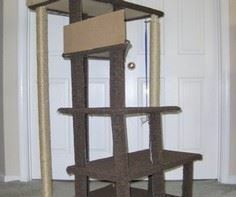 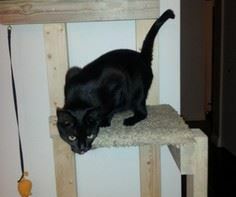 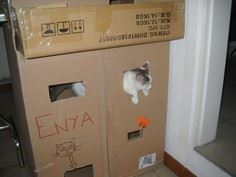 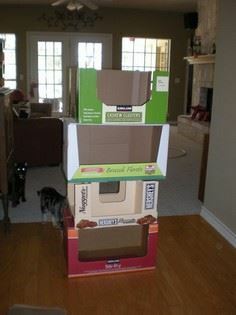 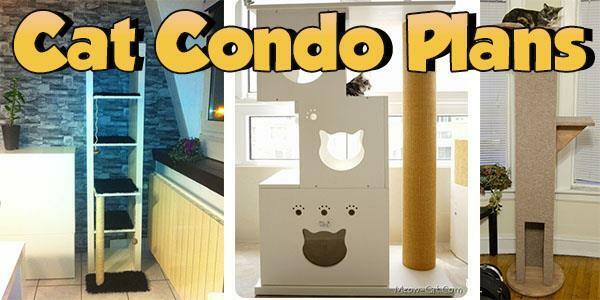 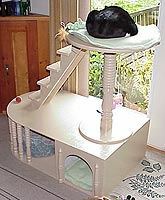 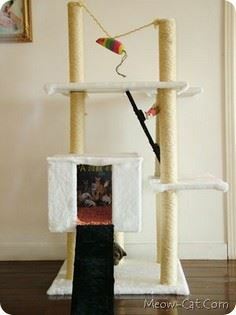 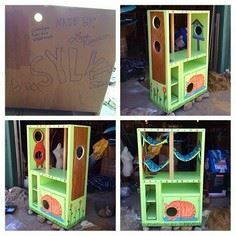 Whether you have one kitty or a whole herd of furry friends, you're sure to find a project that will keep everyone purring with these cat condo and cat tower plans.